On May 5th, 2017 the Culinary Academy of Agricultural University, in cooperation with USAID’s Restoring Efficiency in Agriculture Production (REAP) project, will host a cooking competition. 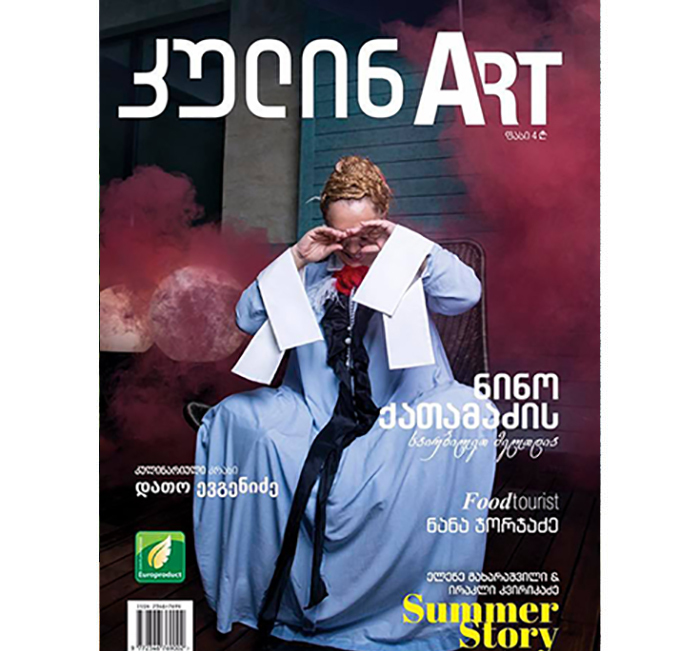 The competition will promote Georgian agro-food products, showcase the US and Georgian Government’s support for agribusinesses, as well as celebrate 25 years of U.S. diplomatic relations with Georgia. 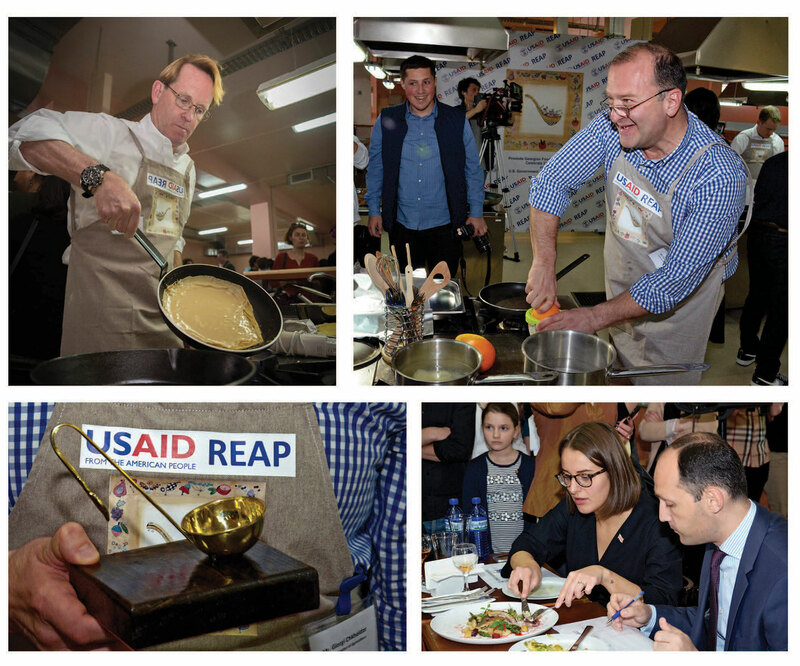 U.S. and Georgian high-ranking officials will participate in the cooking competition, preparing a dish utilizing products exclusively produced in Georgia by beneficiaries of USAID’s REAP activity and the Agriculture Project Management Agency (APMA) of the Ministry of Agriculture. 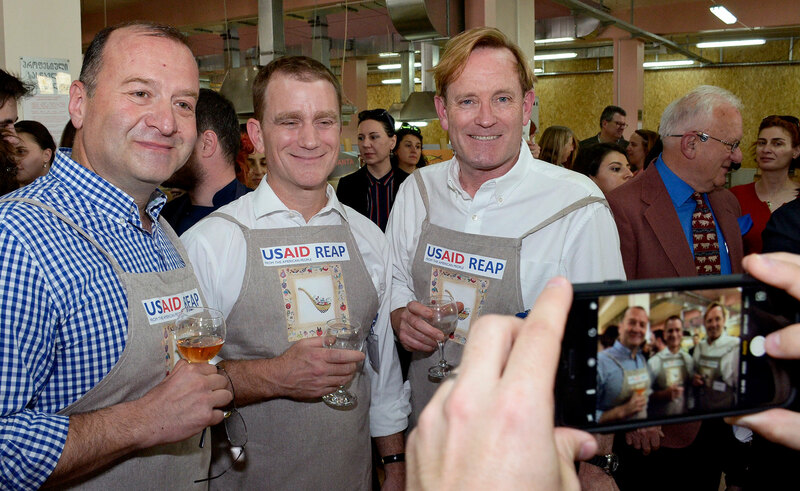 Deputy Chief of Mission Nicholas Berliner, USAID Mission Director Douglas Ball and Deputy Minister of Agriculture Giorgi Chkheidze will participate in the competition, aided by Culinary Academy students. 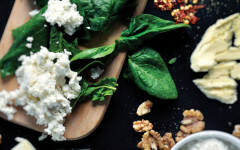 Dishes will be judged by a panel comprised of Minister of Agriculture Mr. Levan Davitashvili, Georgian Celebrity Chef Meriko Gubeladze, Anastasia Bendukidze Director and Partner of the Knowledge Fund and Bakhva Bregvadze, founder of CulinART Magazine. 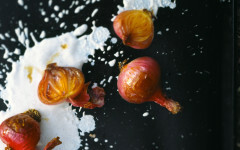 The judges will rank dishes based on creativity and taste, and the winning team of chefs will be presented with an award. 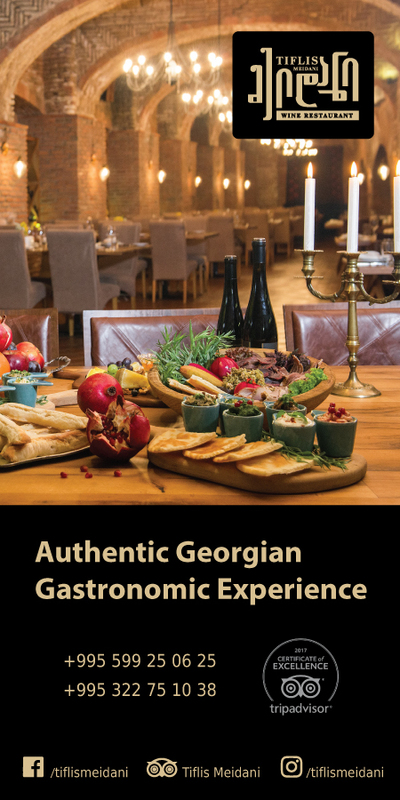 The event is aimed at promoting agro-food products grown and produced in Georgia. 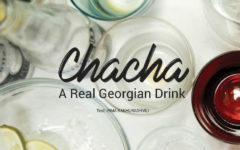 Georgia is part of the Deep and Comprehensive Free Trade Area (DCFTA) with the European Union. The products presented today, are actively receiving food safety certifications with the support of USAID/REAP and APMA. Food safety certifications are important for exporting to the EU and taking advantage of the DCFTA. USAID/REAP: USAID’s Restoring Efficiency to Agriculture Production (REAP) is a market-driven and result-oriented enterprise development project that increases incomes and employment in rural area by delivering firm-level investment and tailor-made technical assistance to agribusiness enterprises that provide inputs, services, training and cash markets to smallholder farmers. REAP catalyzes increased private sector investment and commercial finance to the sector, mitigates risks for rural SMEs and entrepreneurs, and expands commercially sustainable linkages among producers, postharvest enterprises and end markets. To ensure the long term sustainability and success of these investments, REAP delivers market driven tailored technical assistance and group trainings to agribusiness enterprises and smallholder producers. Utilizing a $6 million matching grant fund, REAP invested in 70 agribusinesses. To date, these agribusinesses have created more than 900 new rural jobs, generated more than $40 million in new sales, trained more than 130,000 farmers and invested more than $19 million into the agricultural sector.